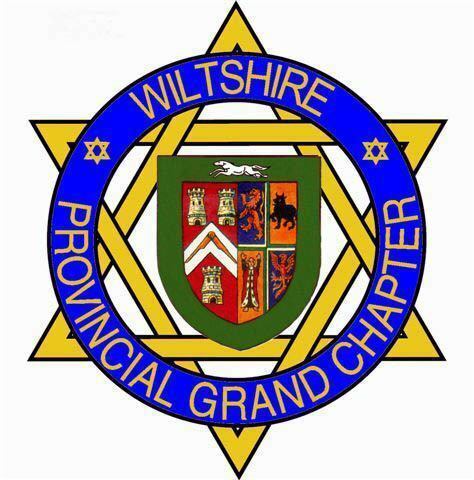 The number of appointments which can be made to Provincial Grand Rank each year is limited by Rule 31 of the Royal Arch General Regulations contained in the Book of Constitutions. The conferment of Provincial Grand Rank is the prerogative of the Grand Superintendent, whose decision cannot be questioned. Rank is conferred in respect of an individual's merits and not in respect of the merits of the Chapter. The honour conferred on a Companion is that of being appointed one of the officers, Present or Past of the Grand Superintendent, irrespective of the Rank of that Office. Rank is not only a reward and recognition for past service, but is to be regarded as an opportunity and incentive for further service to Royal Arch Masonry.